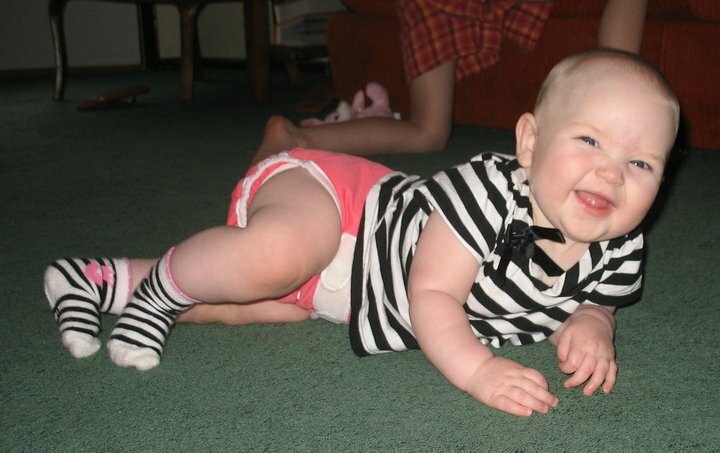 Cloth diapers save money, they’re better for Baby and the environment and, best of all, they’re totally adorable. Here’s why you’ll want to cloth diaper your tiny tot. You’ve probably heard the phrase, “They’re not your grandma’s cloth diapers.” As cliché as this thought has become, it’s completely true. While you can still cloth diaper using nothing more than squares of cotton and a waterproof cover, modern cloth diapers have come a long way. 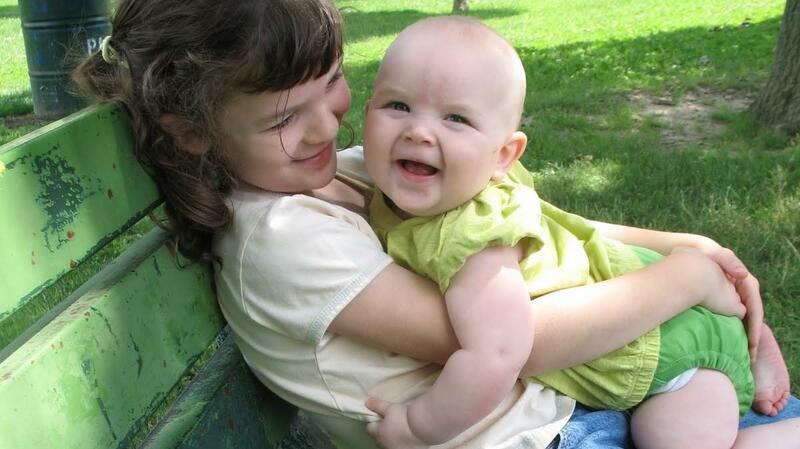 Using disposable diapers seems so easy and is the first choice of many parents. After all, you buy some at the store and after your baby pees and poops in them, you fold them together, tape them shut and into the garbage they go. They seem superconvenient, which is a lot of the appeal. Cloth diapers require washing, and that can turn a lot of moms off. Isn’t it just easier to throw them away? The laundry might be fun. And you might have the same experience. I’m not crazy — hear me out. I cloth diapered my fourth baby and as someone who loathes doing laundry, it was not only no big deal to wash diapers a few times a week, it was actually fun. One thing you have to consider is that when you use disposable diapers, you have to deal with and possibly get poop on you anyway, so dealing with a poopy cloth diaper is barely a step beyond that. And I thoroughly enjoyed folding them and putting them away, because we got all our favorite diapers back to use again. It’s better for Baby’s bottom. 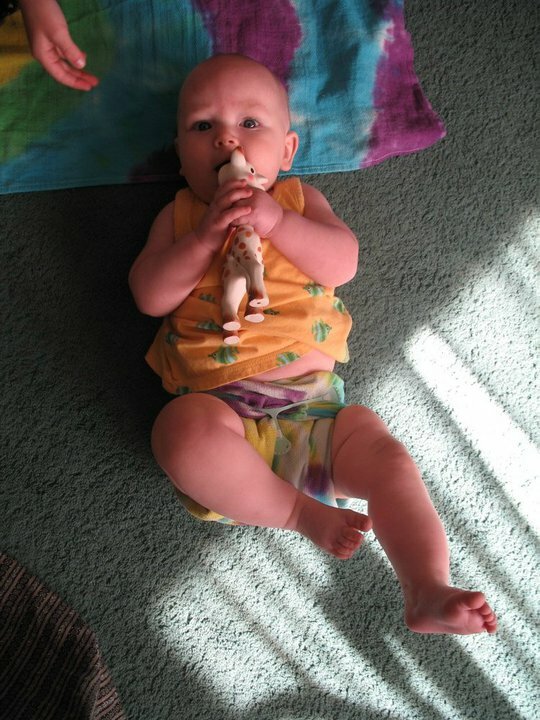 My youngest has sensitive skin and cloth diapers were so much better on her bum than disposables. Disposable diapers are made of materials that are stuffed full of dyes and chemicals, which many babies can tolerate but some can’t. And besides, would you rather wear crinkly plastic underwear, or cloth underwear? Cloth diapers are softer, and I remember putting a fresh diaper on my little girl and I could tell she was comforted by it. You don’t load the landfills. Cloth diapers are reusable, which means that instead of thousands of disposable diapers traveling from your baby’s nether regions to the dump, you wash and reuse a stash of a couple dozen or so. They are really, really cute. There are so many different styles, colors and prints available. It’s amazingly fun to pair up colors with your child’s outfit, and in the warmer months when she was still a baby or young toddler, my girl would wear a shirt or tunic paired with a matching diaper for a sweet instant outfit. So even though I was motivated by saving money and being better on the environment and my baby’s bottom, I was even more motivated once I realized how stinkin’ adorable cloth diapers are. If you’re up for saving some money and space in landfills, and you’d like your baby to look completely adorable, check out cloth diapering. While they take a little more work, you might find that it’s worth it in the end to have your baby be comfortable, happy and even more cherubic than she already is.